Actress/singer Brittany Murphy was born in Atlanta, Georgia and later moved to Los Angeles with her mother. In mid-2007, Brittany Murphy married screenwriter Simon Monjack. On December 20, 2009 Brittany Murphy was reportedly found unconscious in the shower of her Hollywood Hills, CA home, which she shared with Simon Monjack. 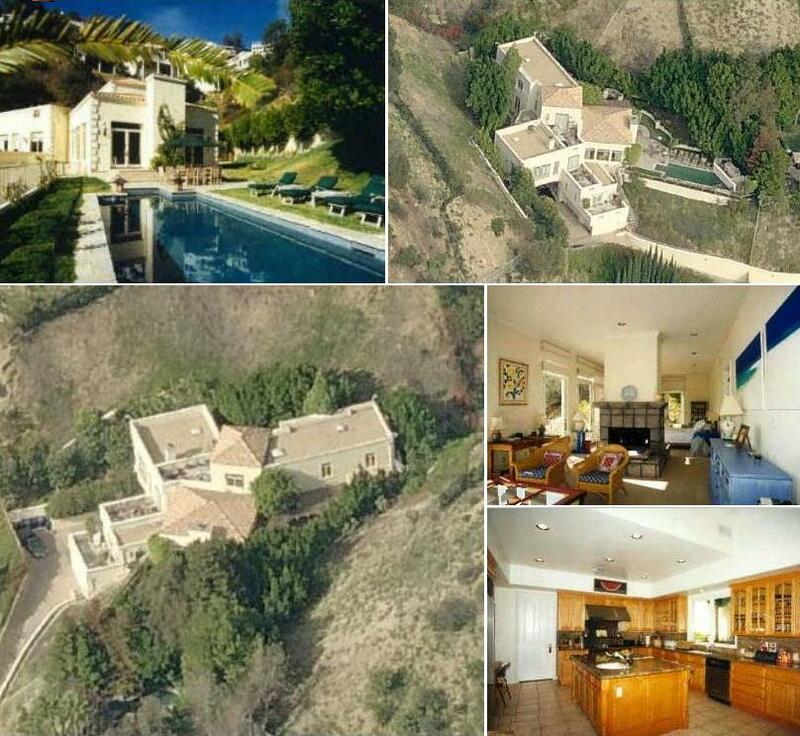 Brittany Murphy's house in the Hollywood Hills area of Los Angeles. 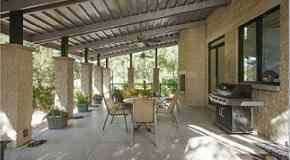 Built in 1998, the Mediterranean-style home has five bedrooms, seven full bathrooms and a half bathroom, a long private drive, pool, spa, maid's room and a guest house. 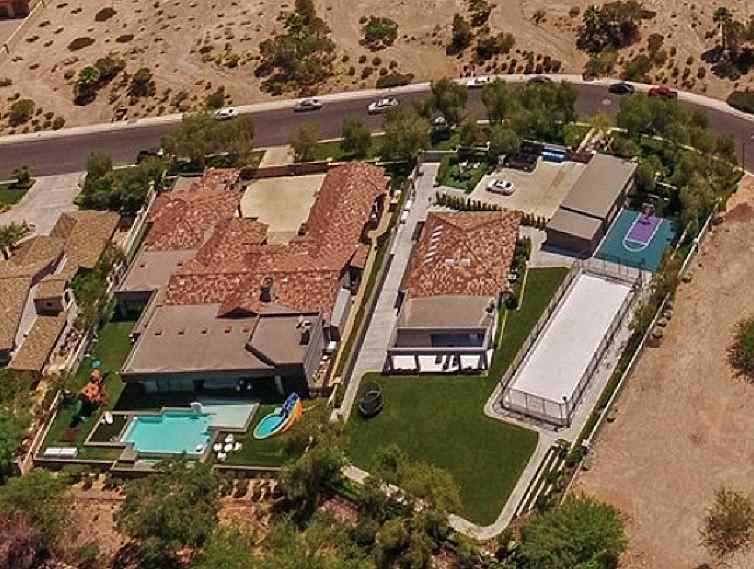 Pop star Britney Spears was a previous owner of the home. The Los Angeles Coroner's office confirmed her death was the result of cardiac arrest.